After being runner-up last year, Summer breaks through to clinch the Win! 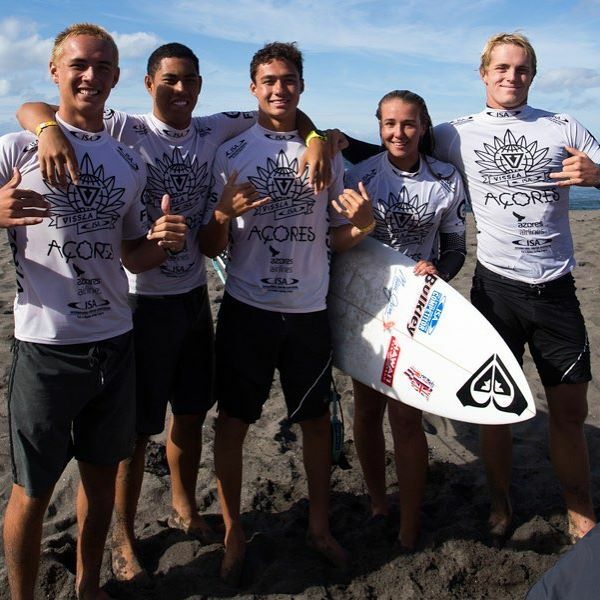 June started with Cabo, 6,000 QS and Junior Pro. 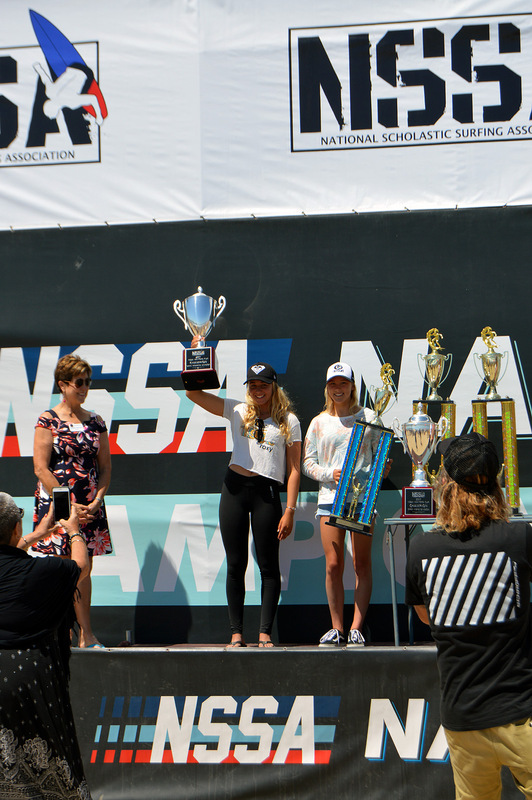 Which it went pretty great, but wished I had won the Junior Pro. And I had a really good heat with Nicky VanDyke in the quarters. 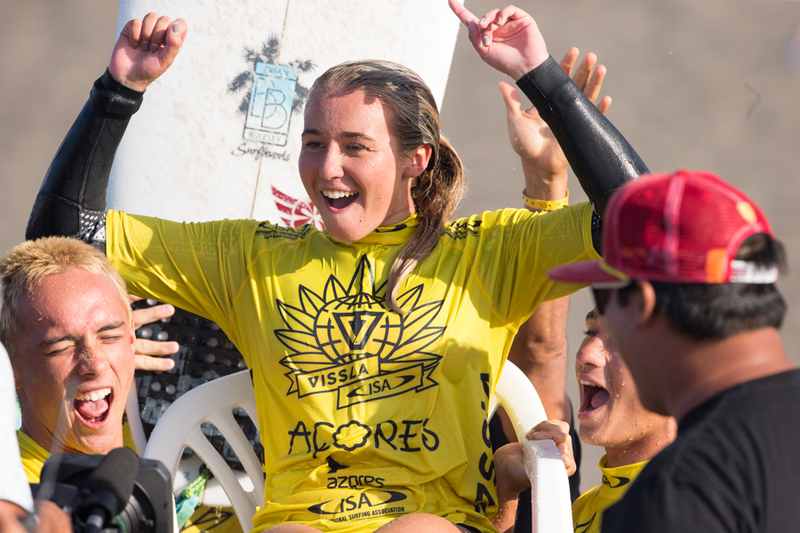 Then back to Cali for the Voclom Global Champs at Lowers. 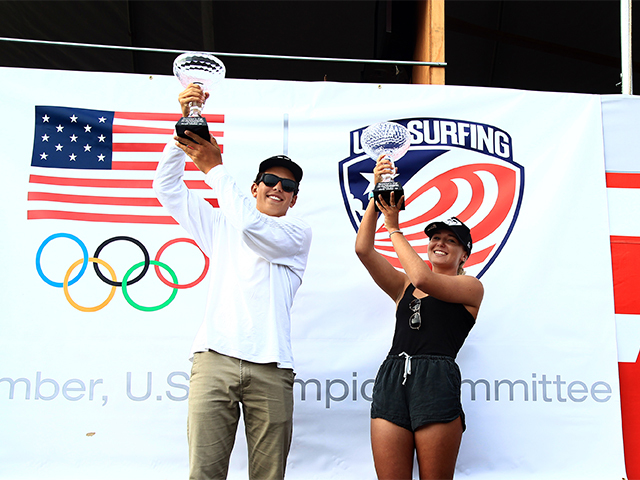 Surfed good and rivaled with my friend Brisa in the final. Got 2nd. 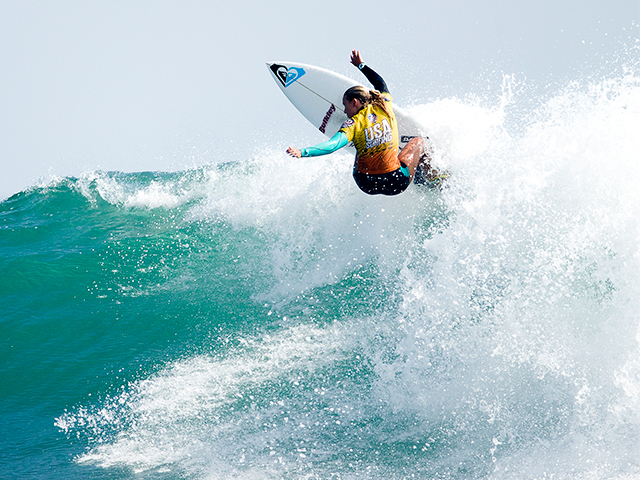 Next, was Surfing America Championships also at Lowers. Stoked to have had Freddy P in my corner. I got sick, but battled thru it, and made the final. Tough to beat Caroline Marks. Got 2nd to Caroline. Three 2nds in a row!!! Wish I had a Win in there somewhere! Off to NSSA Nationals at Huntington Beach. First, the explorer womens. Long road to the final, made finals. 6 man, 15 minutes heats. Got 5th. I think after Cabo and all the Lowers comps, my performance and attitude level was a bit affected and down. Got a chance to hang out and surf/photo shoot with the other Roxy Girls the next few days. Now back in Hawaii, small regional comp at my local spot. 1st place. More NSSA comps here at home, Hawaii Surf Team training, then QS Azores and ISA Portugal Junior Worlds in September. Battled for 3 rounds to make this final. Finished 4th, but stoked to be in the final and get some points. Big Mahalo to Freddy P. for coaching me all day. Congrats Mahina, Moana and Kahanu. Thank you WSL for a great event. Stoked! Thank you Kahea Hart for the coaching and travel assistance. Congrats to Noah Hill for taking the Junior Men title.